Pitching is great, but knowing that you're going to complete work for a specific client or publication every month is even better. Here's a step-by-step guide to help you turn that initial pitch into a regular contributor relationship — as well as how to determine whether your editor wants you to pitch more often. Happy New Year! Let's talk about how to set writing and money goals for 2018. I mention "Biographies Volume 1" and "Biographies Volume 2" in this podcast; I'm referring to my published novel The Biographies of Ordinary People: Volume 1: 1989–2000 and the forthcoming Volume 2: 2004–2016. ANYTHING CAN CHANGE AT ANY TIME! Patreon can announce (and then unannounce) new fees! You can get part of the way into a podcast recording and then have GarageBand tell you it can't record any more because your disk space is full, and then when you clear out some old files and start recording again the sound quality is way better for some reason?! THIS EPISODE IS ABOUT HOW YOU DEAL WITH CONSTANT CHANGE AND UNCERTAINTY. However, you know what IS perfect? My spreadsheet. Check the full description for a link to a Google Sheets version that you can copy/paste into your own spreadsheet program. This episode is all about PRIORITIZING YOUR BIG CREATIVE PROJECTS. I wrote two novels in 18 months, and I'll share everything I learned in the process. After you've listened to this episode, I'd love to learn more about the big creative projects you're working on, as well as any successes/frustrations/roadblocks that are coming up as you work. Decide THAT you're going to do it, then decide WHEN you're going to do it. How do I write 20–30 pieces every week? By drawing from common structural patterns that I've internalized to the point that they've become instinctual. In other words: I know the framework, and all I have to do is put the words in. 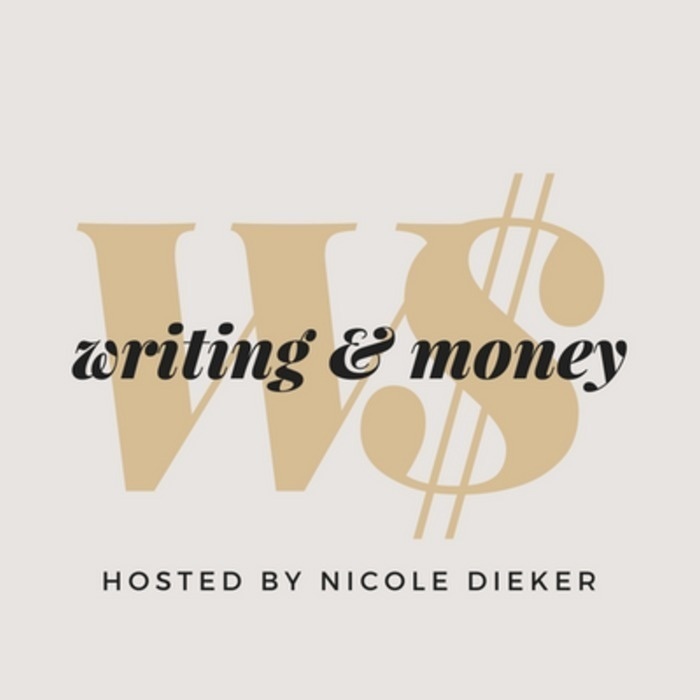 This episode of Writing & Money is all about pitching: which sites to pitch, what types of stories to pitch, and the four elements that should be included in every pitch.